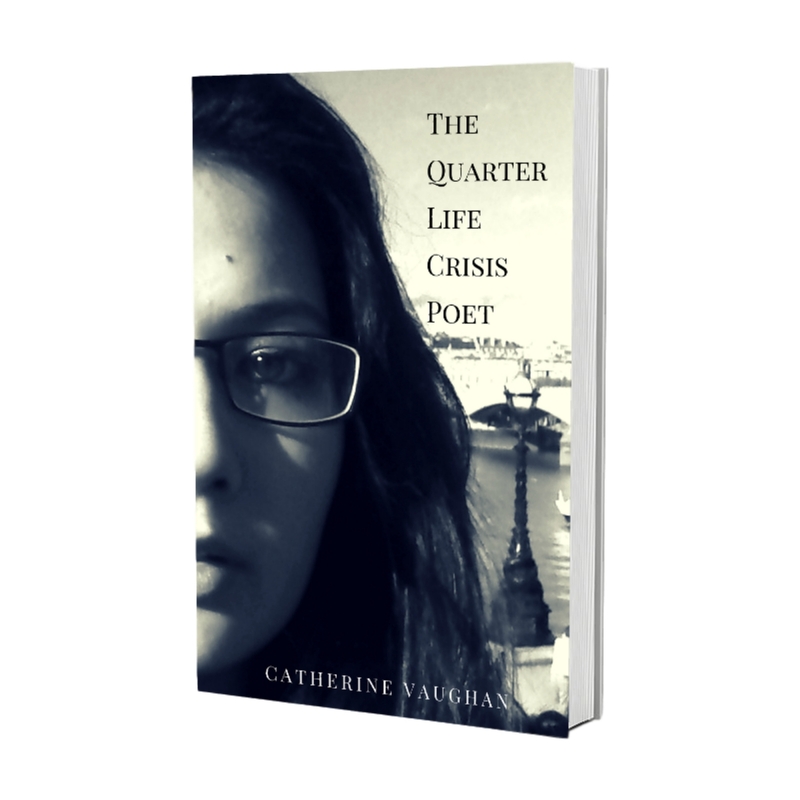 Here’s a personal message from Catherine about this debut poetry book. I wrote these poems between 2010-2015. It’s essentially 25 years of my existence, much of it was filled with pain, disappointments and sorrow. Maybe you can relate? Out of despair, hope can return and happier days can appear. 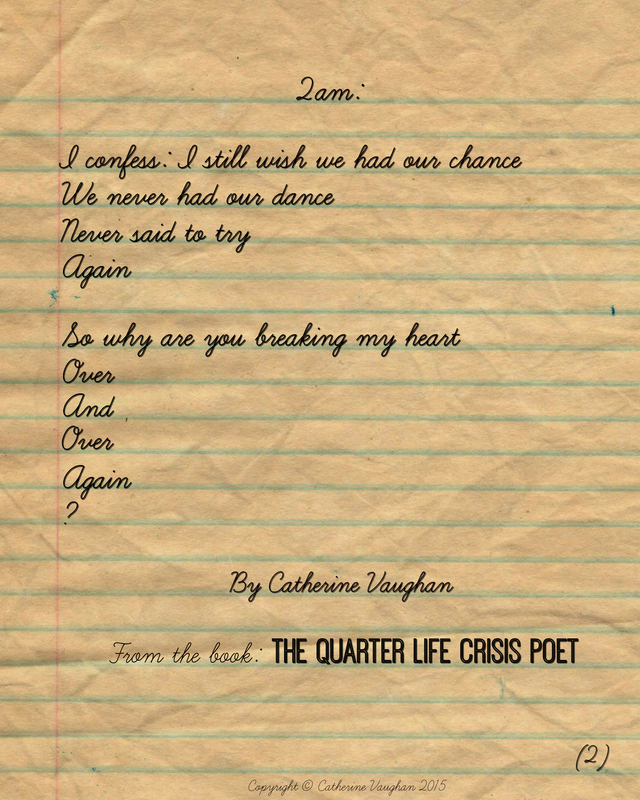 I hope these poems can make you feel less lonely about the pain we all feel inside. Even if you’re facing a Quarter Life Crisis know that you’re not the only one and you will come out of it stronger. *Hugs! * Join me on my journey…. 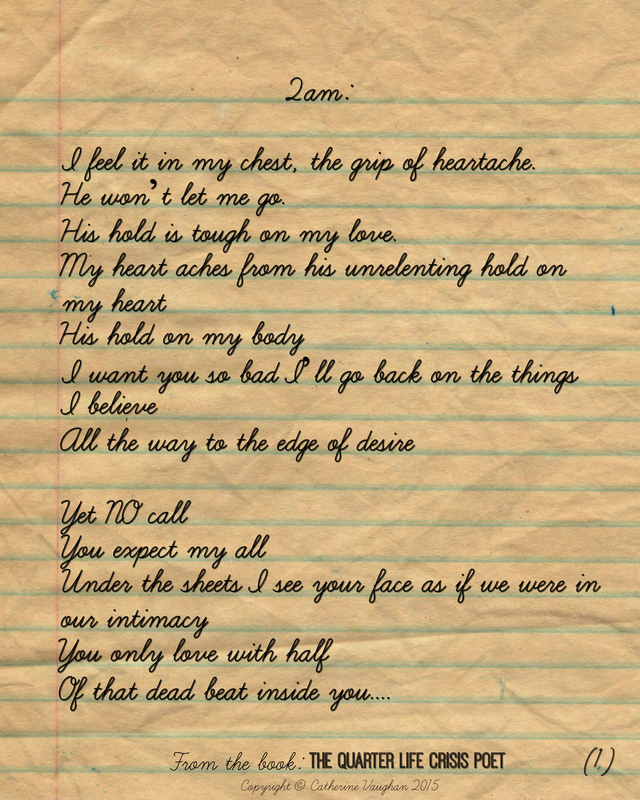 Tell me what you think of my poetry….